The E Series brings economical device management. Let’s find out how easy device charging is with the E24c & E32c. The Cambridge High School adopted AVer C30u, AVer C36i, and AVer C20i Charging Solutions, as well as AVerVision F50-8M Visualizers, and CC30 Classroom Video Conferencing Cameras to enhance the teaching and learning environments throughout their school. Special thanks to ICT Engineer Mr. Rahul Pillai for sharing their school’s experiences. The GEMS American Academy chose the AVer C30u and C36i Charging Solutions, and AVerVision F50-8M Visualizers to complete a collaborative teaching and learning experience in their classrooms. Special thanks to ICT Engineer Mr. Kanhaiya for sharing their schools’ experiences. The GEMS Jumeirah Primary School embraced new charging technology with the AVer C30u, AVer C36i, and AVer C20i Charging Solutions, to help fully charge all their mobile classroom devices. Special thanks to ICT Engineer Mr. Sanu Thomas for sharing schools’ experiences. A new generation of future classroom solutions was displayed at the 2017 Taipei Education ICT Forum. The core of our Education Total Solution, the AVer IFP brings an intuitive design to increase learning in the classroom. 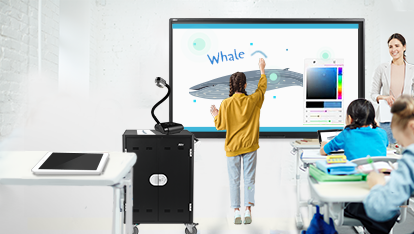 The AVer Interactive Flat Panel (IFP) CP Series is the future of classroom displays, designed to inspire future generations. 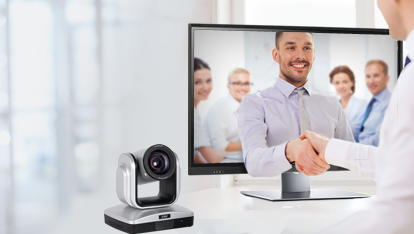 The AVer CC30 is the first high-quality USB video conferencing camera especially designed to help schools enhance students’ education. AVer C20i Charge Cart is specially designed for small to medium-sized classrooms with minimal footprint. 10 different schools in Russia, Poland, Taiwan, Thailand, and Vietnam Make Friends!! Japan’s Fukui Prefecture has implemented AVer’s video conferencing cameras into its distance learning and training systems. Ren Ai Junior School in Taipei City, Taiwan, organized a public demonstration of mobile learning by the team of model teachers. AVer Education Total Solution optimizes the Future Classroom (e.Future) of Taipei Municipal Nan-Hu Elementary School, reported by CNN TÜRK. 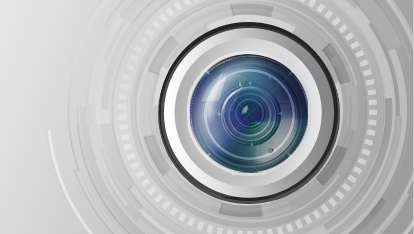 Century 21 Real Estate uses AVer video conferencing to make branch management more efficient. AVer’s VC equipment brings live surgery to over a hundred doctors. AVerVision SPC300 is "the new pain reliever"